Trading multitasking for monotasking: Can you do it? I recently came across this fascinating article on Tim Elmore's blog about the unintended consequences of multitasking and had to share. He says that even though busy people think multi-tasking is helpful, he warns that multi-tasking actually makes us shallow, fuzzy, distracted, and unclear. This is of particular concern with students who have grown up multi-tasking as a result of cell phones and social media. MIT neuroscientist Earl Miller is quoted in the article saying that our brains are, "not wired to multitask well . . . when people think they’re multitasking, they’re actually just switching from one task to another very rapidly. And every time they do, there’s a cognitive cost.” Elmore also shares a study from the University of London that found that multi-tasking lowers your IQ. 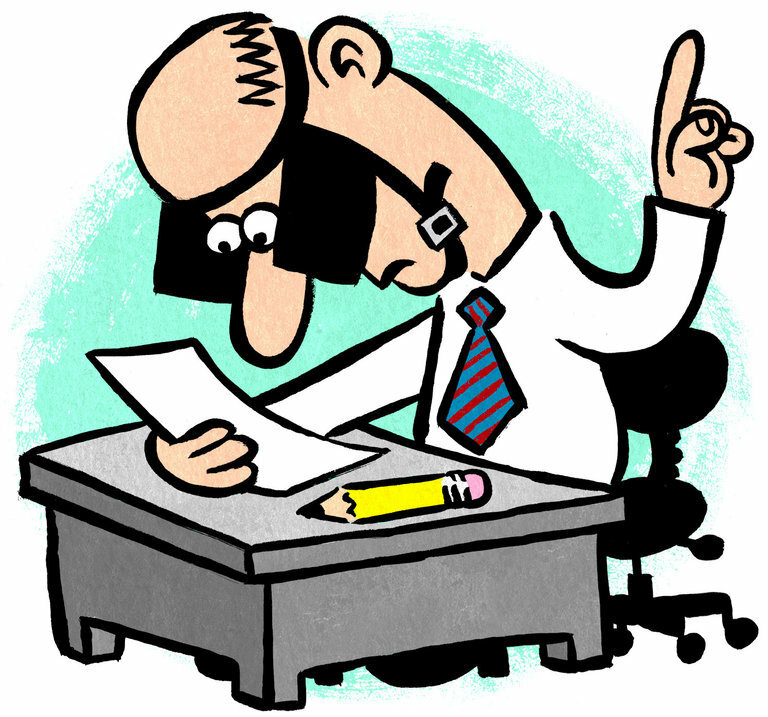 Elmore ends the article by challenging readers to try mono-tasking. Thats right, focusing on just ONE thing at a time and be more mindful as you are doing that single task. As a queen of multitasking, I am not sure I will be able to pull this one off... To be honest, I was multi-tasking as I wrote this article! In January 2014, I visited the Center for Brain Health at the University of Texas in Dallas. 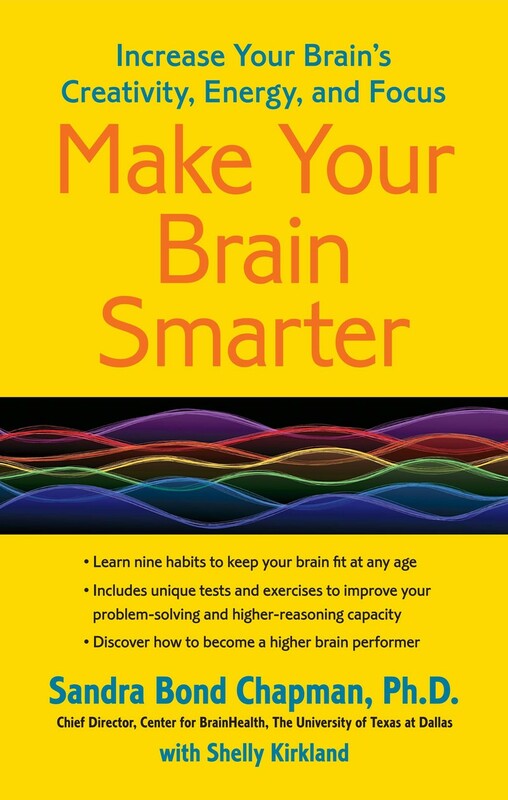 This center was founded by Sandra Chapman, author of Make Your Brain Smarter . I highly recommend this book! The main principle of the book is that the brain can only process ONE THOUGHT at any given moment-- not two, and certainly not three. Chapman contends that multi - tasking is the worst thing we can try to do. She says emailing and texting is ruining our productivity and creativity because no one is staying focused. Chapman recommends taking 15 minute breaks now and then in your office to allow people to ask you questions and to return calls and answer emails and then - get back to a longer period of focused work or creativity. In her book, she uses a very relatable example to illustrate her point: driving. She explains: When you are simply driving - you are 100% focused on the road and where you are going. Once you turn on the radio - now you are 25% focused on what you are listening to and 75% on the road. Answer a phone call - now you are maybe 50% focused on road - or maybe 10% - this is when you miss your turn or end up somewhere you hadn't intended to go. Yes - I admit it - it's happened to me. Multitasking is inevitable in some situations, but research shows we are much more effective when we focus on one thing at a time, challenging, I know. One last fun exercise for you: When researching mono-tasking, I found this fun New York Times article. Can you read it without getting distracted?